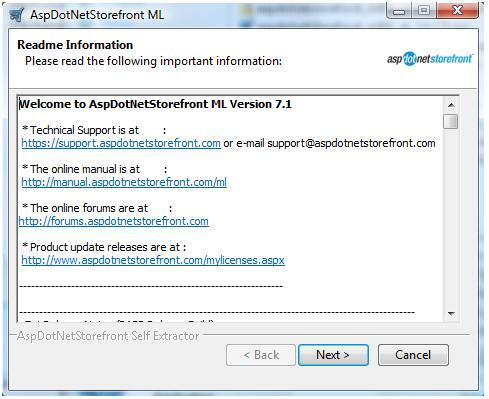 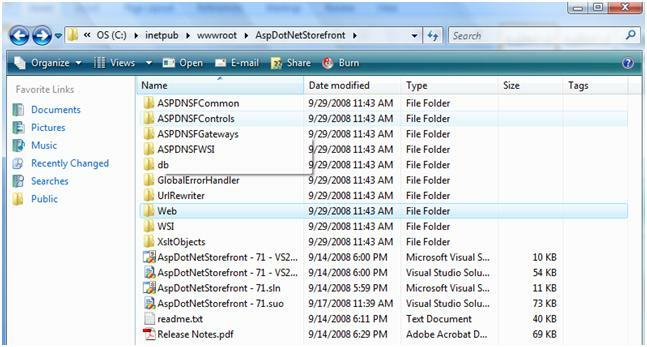 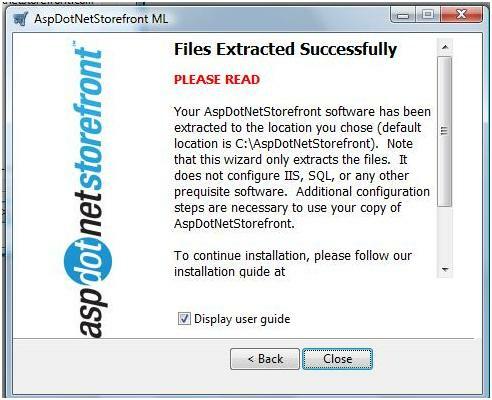 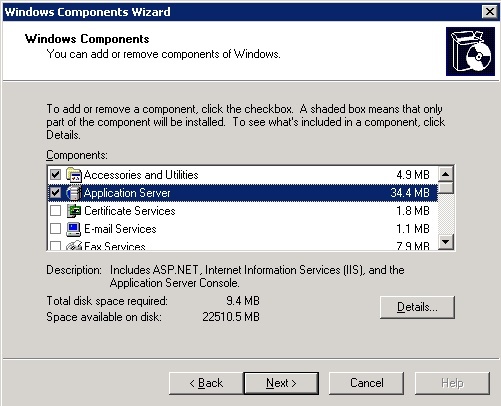 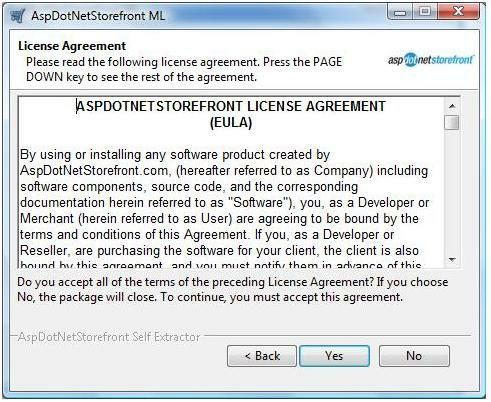 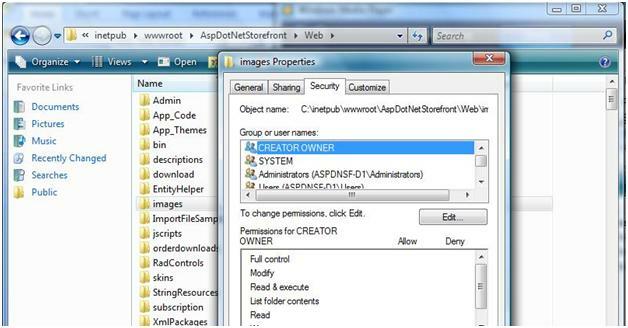 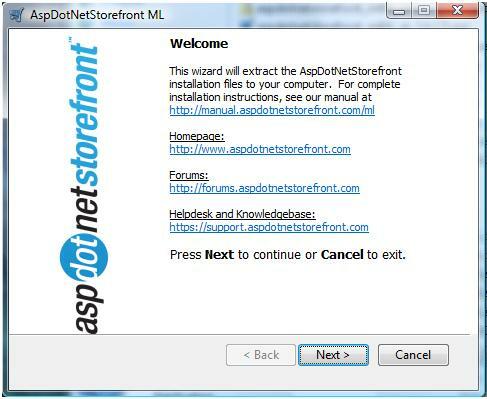 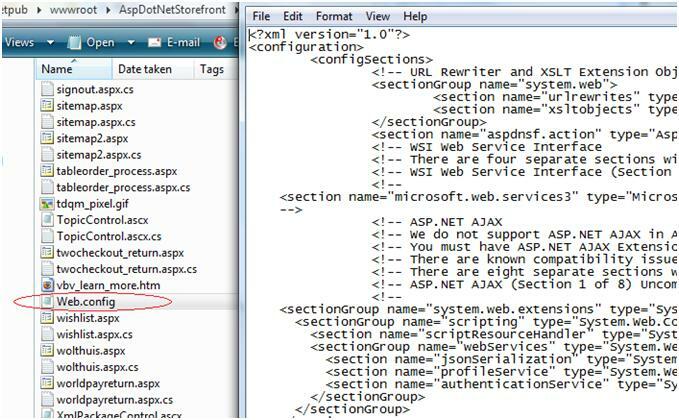 2 – The download file will be an executable file named something similar to aspdotnetstorefront_ml_csharp_7.1.0.0.exe. 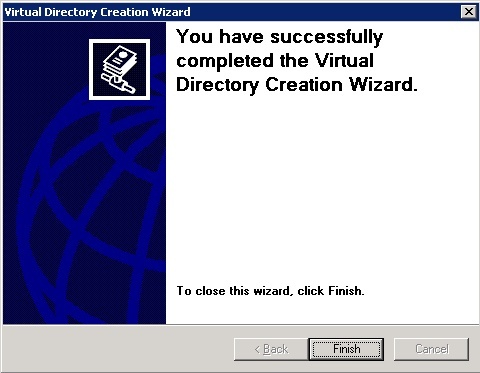 Once the download has completed, run the executable and click Next. 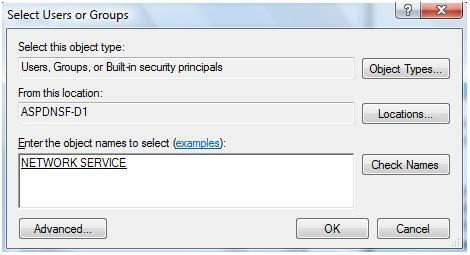 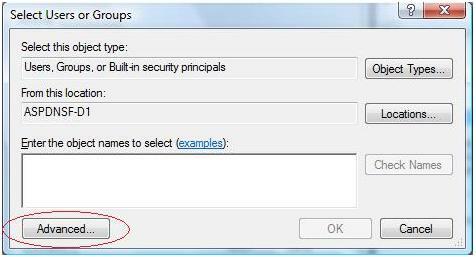 9 – Right-click on the /images folder and click on Properties. 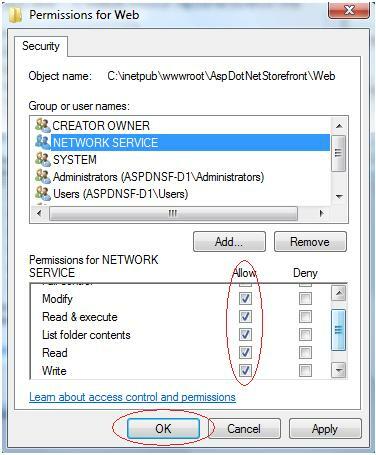 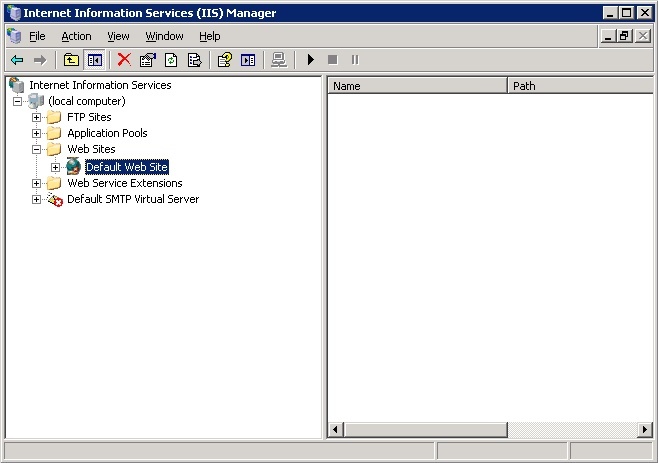 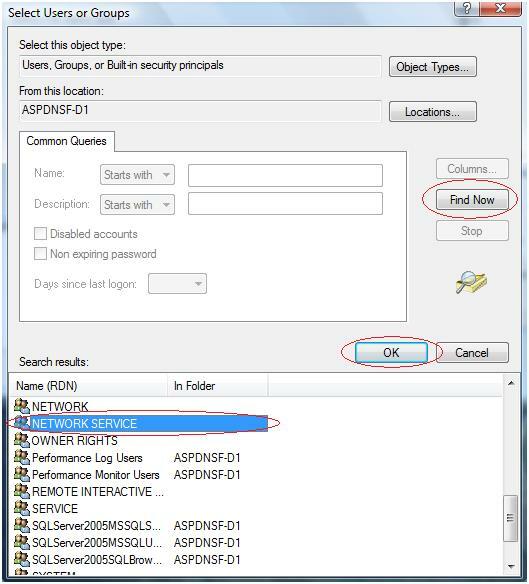 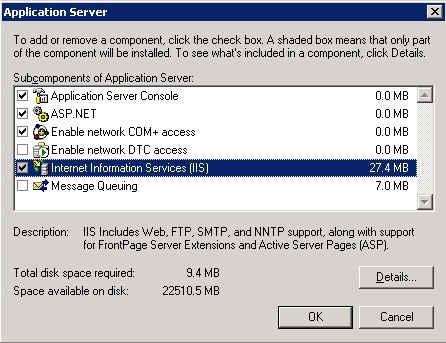 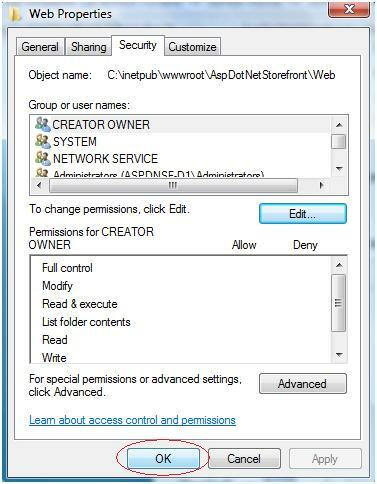 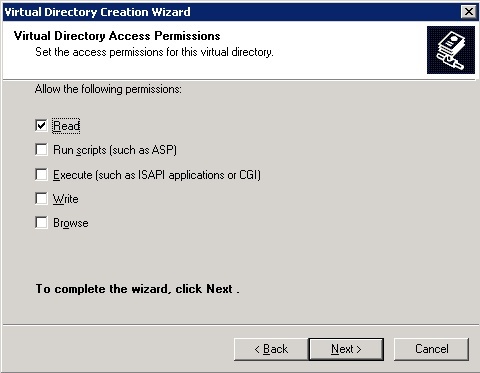 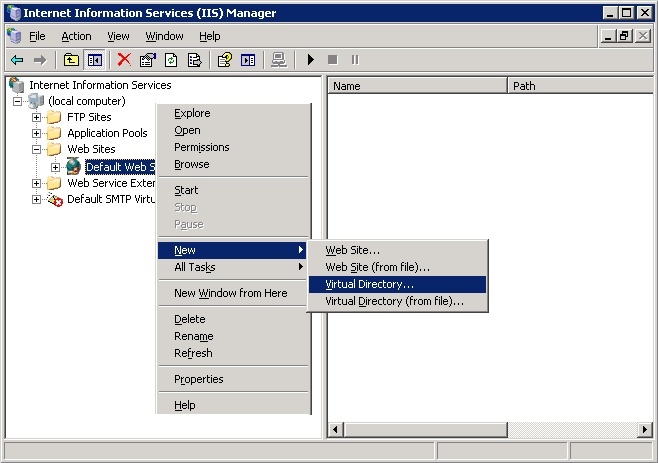 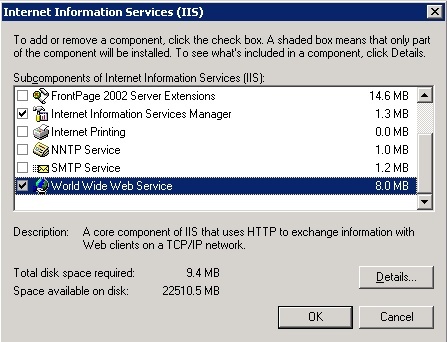 15 – Click OK again to close the Web Properties window. 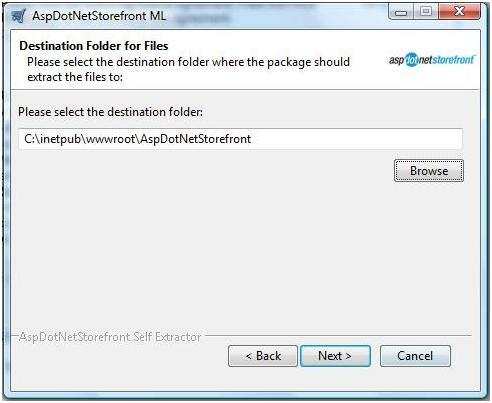 NOTE: For versions 8.0.1.0 and higher, the DB creation script does not create sample entity/product data in the new store. 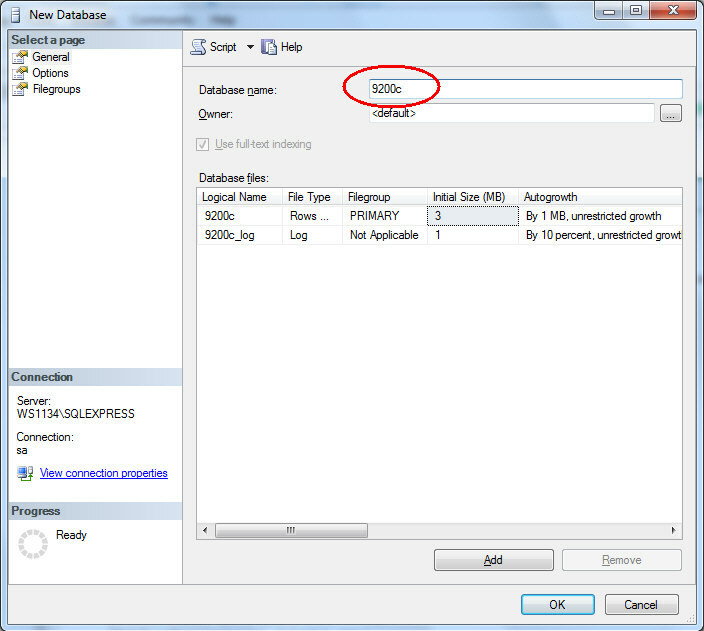 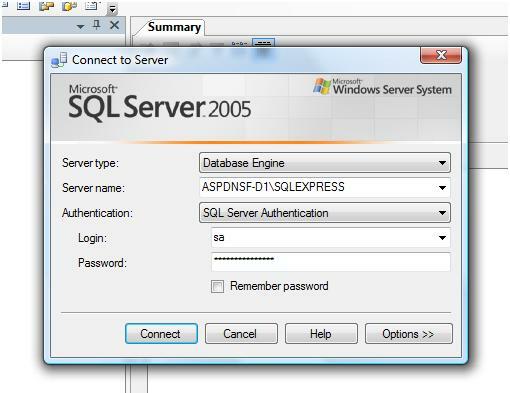 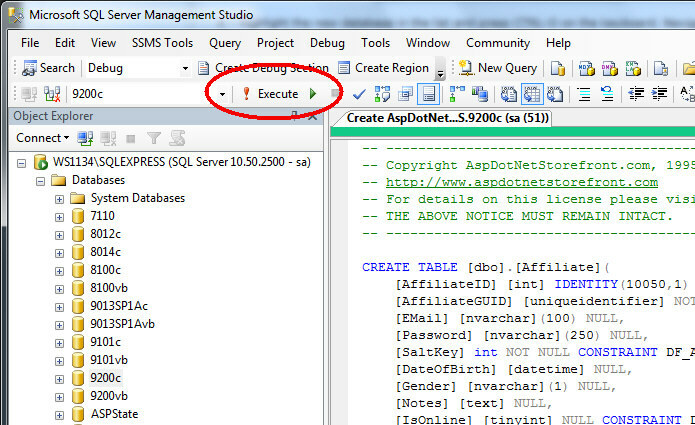 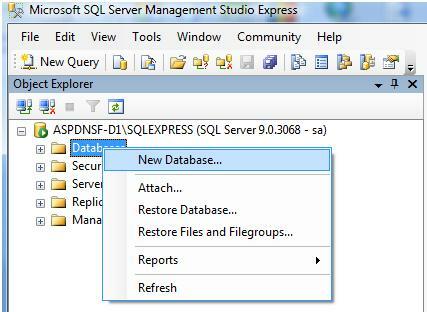 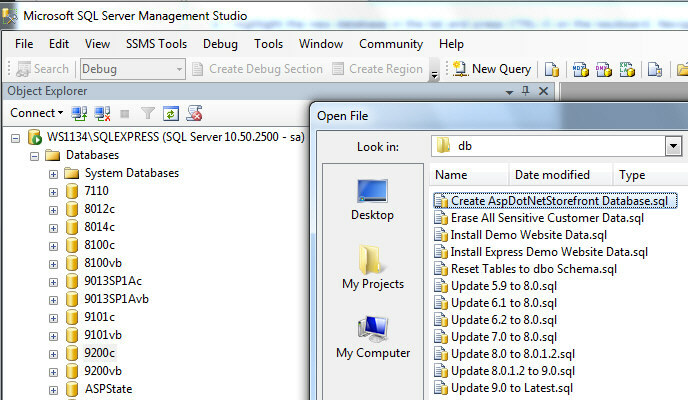 If this demo data is desired, after running the above script, you will also need to run "Install Demo Website Data.sql" against the DB the same way.